The Connecticut Nor’Easters was a devastatingly talented team loaded with international speed, personality, and an unparalleled desire for victory. Home to the Centric Sports and Cycling Center, an ongoing project to create a World Class indoor velodrome, Connecticut seeks to put their state on the map of the international cycling world by bringing top athletes from around the globe to their home team, the Connecticut Nor’Easters. 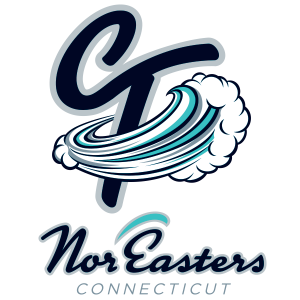 The Nor’Easters was a carefully constructed squad of fearsome, well balanced, and star-studded roster with weapons in every event. Devastating sprints by Matt Rotherham and solid rides by Tela Crane led the team to a bronze medal on the final night and 4th overall for the series. 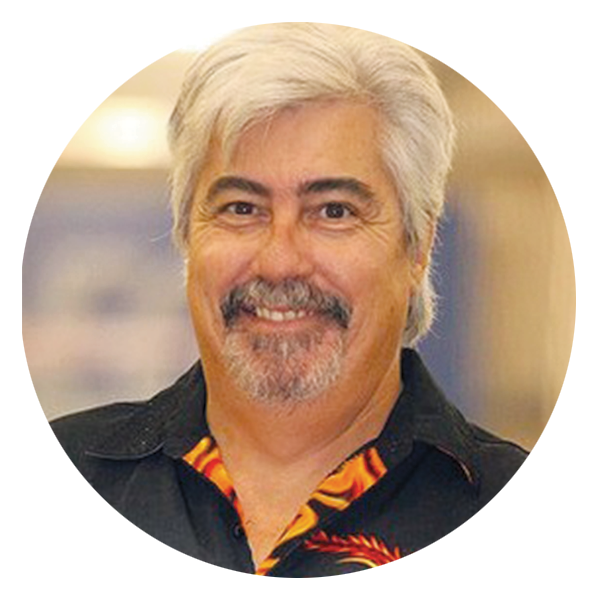 Tim Roach has been coaching track cyclists for 30 years including numerous Junior, Elite and Master’s National Champions, Junior World Championship Medalists and Master’s World Champions. He coached the 1988 Belize Olympic Track Cycling Team and the 2000 USA Paralympic Track Cycling Team along with dozens of cyclists from around the world during his tenure as Cycling Manager at LA’s 1984 Olympic Velodrome between 1985 until it closed in 2000. In recent years he has been operating the American 6-Day Development Program, taking junior and U23 track riders to compete in European 6-Day events. With firsthand knowledge of European coaching methods and tactics, he is the ideal leader of a team with British, Dutch, Finnish and American international stars.